Powers of Attorney are very useful and important documents, but they are also very powerful and open to abuse. Unfortunately, none of us can guarantee that we will remain physically and mentally capable for the rest of our lives. For these reasons it is essential to take expert advice to explore the options available to you. Our assistance can help to ensure that everything runs as smoothly as possible and that every decision you make is a fully informed decision. In the event that the Power of Attorney needs to be used, our expert assistance helps to ensure that it can be used with as little difficulty as possible in what is a stressful time for everyone involved. If you would like help with creating a Power of Attorney or if you require advice relating to them, please do not hesitate to contact us on 01924 489197 or email nick@haighssolicitors.co.uk. A Lasting Power of Attorney is a legal document which allows you to appoint a trusted friend or relative to act as your attorney, to make decisions on your behalf and to look after your financial affairs. This may include decisions which need to be made about your finances or your health and welfare but which you may become incapable of making. Unfortunately, none of us can guarantee that we will remain physically and mentally capable for the rest of our lives and it is therefore essential that you take expert advice and explore the options available to you. With our expert assistance, we will ensure that everything runs as smoothly as possible and that every decision you make is fully informed. 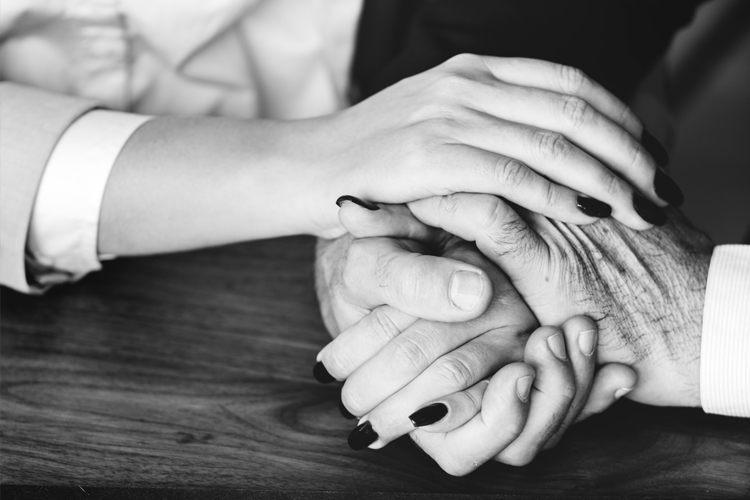 In the event that the Lasting Power of Attorney needs to be used, we will guide you through the process and ensure that it can be used with as little difficulty as possible in what is a stressful time for everyone involved. At Haighs Solicitors we appreciate everyone has a hectic lifestyle, so we make it easy to get in touch with us. You can Phone, Email, or of course come in to our Solicitors office in Mirfield. Copyright © 2017 Haighs Solicitors. Website Designed by Bextec.